In the last few months, the tiny pacific island nation of Nauru has exploded back onto the international news circuit. This time, it isn’t for the lucrative strip mining of fossilized bird droppings, it’s news of the Australian Government using the island as a detention center for intercepted refugees and asylum seekers attempting to reach Australia and New Zealand by boat. On Monday, Amnesty International released our report, “Island of Despair, Australia’s “Processing” of Refugees on Nauru,” which highlights the human rights abuses, poor conditions, and abhorrent indignities refugees and asylum seekers are subject to in Australian so-called “Refugee Processing Centers” on Nauru. Refugees and asylum seekers who journey to Australia by boat have been forcibly transferred, by the Australian government, to the remote country of Nauru or Manus Island in Papua New Guinea. (In November 2013, Amnesty investigators visited Manus Island.) The government claims that the policy protects people who might otherwise undertake the hazardous boat crossing to Australia. 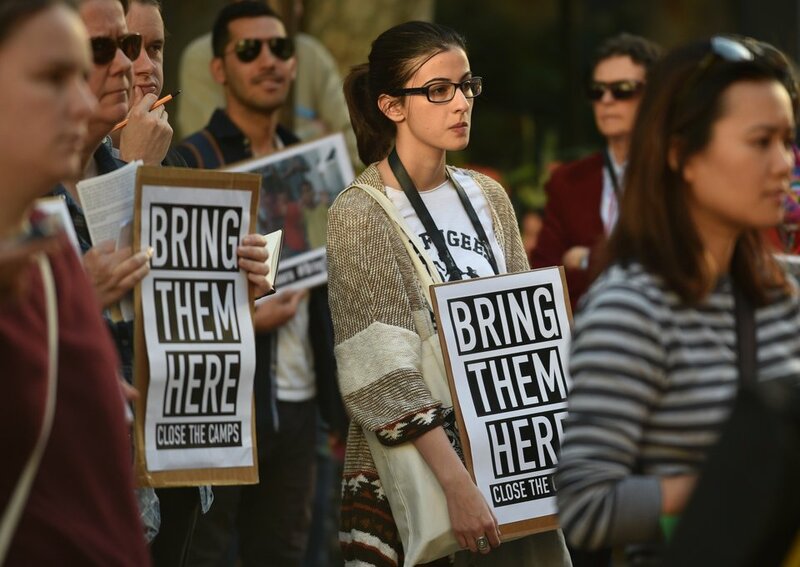 The Australian government has set up the Refugee Processing Centers to deliberately inflict cruelty and abuse on thousands of people in order to deter asylum seekers who are simply looking for a safe place to rebuild their lives. These centers in no way fulfill the Australian government’s obligations under international law to protect refugees and asylum seekers. This is ironic given the Australian government’s current bid for UN Human Rights Council. Many refugees and asylum seekers have been detained for months and even years in these Refugee Processing Centers. This detainment has led to severe mental health issues, suicide, and self-harm. Guards have written discriminatory messages on Facebook about refugees and asylum seekers and physically abused them. They have been arbitrarily denied basic necessities such as hygiene products and underwear. Even those who have actually been granted refugee status have still not been allowed to resettle in Australia. People’s deeply felt hopelessness of their situation, as well as a litany of human rights abuses, has led to severe mental suffering. “Edris,” an Iraqi man who is detained in Nauru with his two custodial nephews, told an Amnesty Researcher, “I am so tired; at night, I just start crying. But I am trying to not show weakness to my nephews. I wish I could kill myself, but because of them I cannot. That’s not what I came here for. I cannot go back. But here I am dying a thousand times. In Iraq, you get just one bullet or a bomb, and it’s over, and here I am slowly dying from the pain”. While the center is not physically enclosed–detained refugees and asylum seekers are allowed to traverse the 21-square kilometer island–Nauru is incredibly physically isolated. Nauru is a country of 10,000 people, so the 1000+ detained refugees and asylum seekers are 10% of the population, which has inspired tensions between the Nauruans and the detained refugees and asylum seekers. Refugees and asylum seekers risk their lives when they board overcrowded boats and seek out safety on Australia’s shores. Where they thought they would find safety, they are instead detained in these open-air prisons. The Australian government is directly responsible for a system that inflicts severe mental suffering, and the fact that the goal of offshore processing is intended to intimidate or coerce others to achieve a specific outcome means that Australia’s offshore “processing” regime fits the definition of torture under international law. It set up the system of offshore processing, pays for it, forcibly takes people to Nauru, and leaves them there with no future or hope. We cannot let Australia’s appalling tactics set a precedent for future treatment of refugees and asylum seekers. We must take action to ensure that people escaping violence and persecution aren’t subjected to more violence and abuses from those who should be reaching out in support. 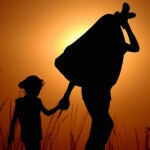 This entry was posted in Asia and the Pacific, Refugee and Migrant Rights and tagged abuse, action, asylum seekers, Australia, Australian Government, Boats, Border Control, brutality, Depression, Detention Centers, human rights, immigration, isolation, IWelcome, Manus Island, Mental Health, migrants, Nauru, New Zealand, petition, Refugee and Migrant Rights, Refugee Crisis, Resettlement, Self Harm, South Pacific, suicide, torture by Guest Writer. Bookmark the permalink.